Stemar philosophy is to be a reliable partner to its customers in providing sound economical solutions to their technical problems. With highly qualified staff and computerized design systems Stemar's aim has always beento provide a fast response time to all customer requests. 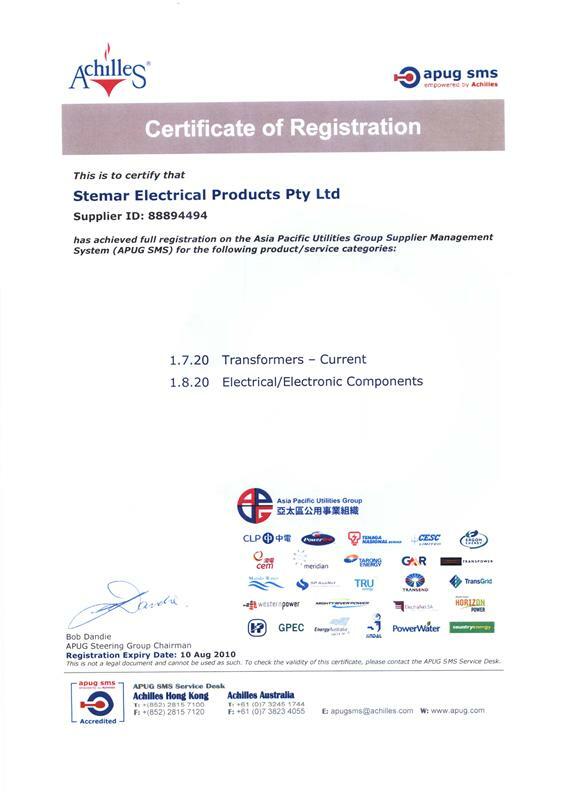 Stemar is a registred supplier with most Asian Utilities through the Asia Pacific Utilities Group.